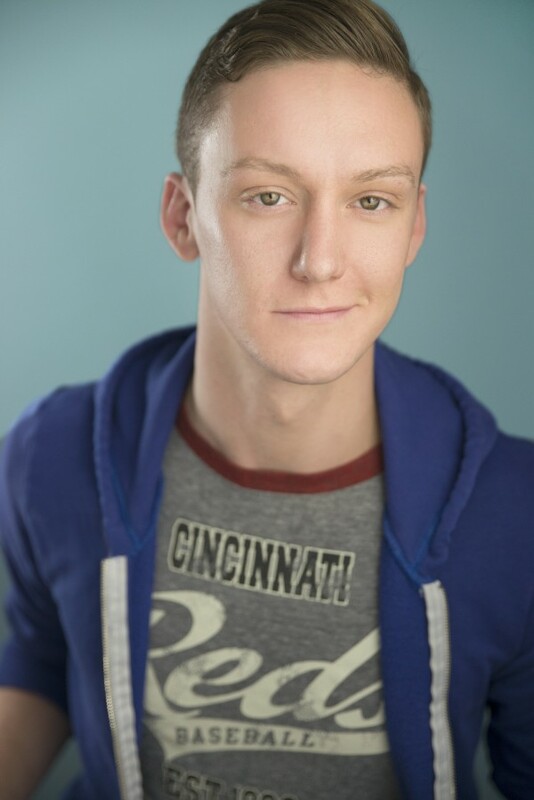 Ben Lanham grew up in Cincinnati, Ohio and began his training at Cincinnati Conservatory of Music's Preparatory Department at age 7. 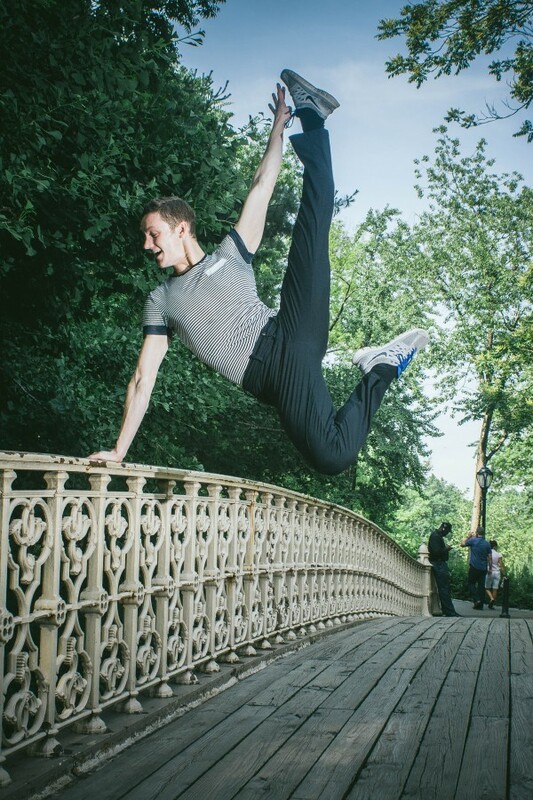 While there he studied ballet, tap, jazz, and voice. 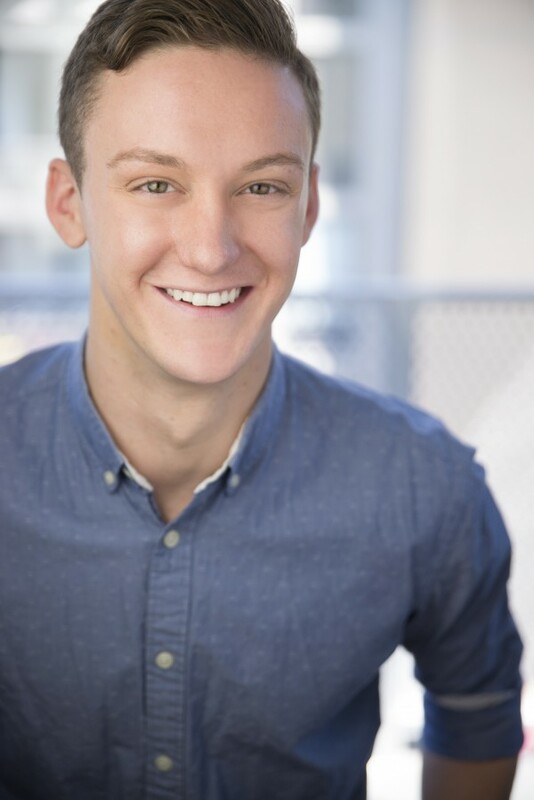 He owes his immense love of tap dance to his summer internships at The Chicago Human Rhythm Project, where he studied under Lane Alexander and other greats of the tap industry. 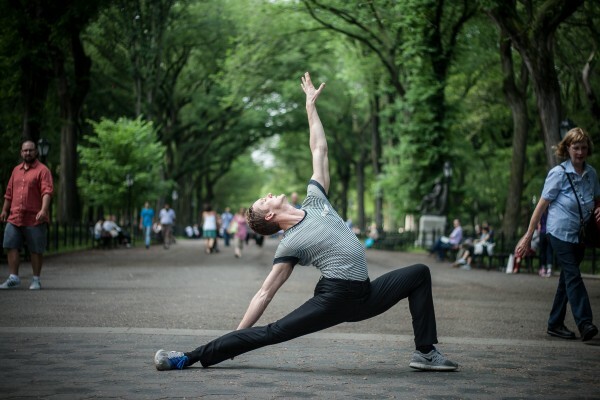 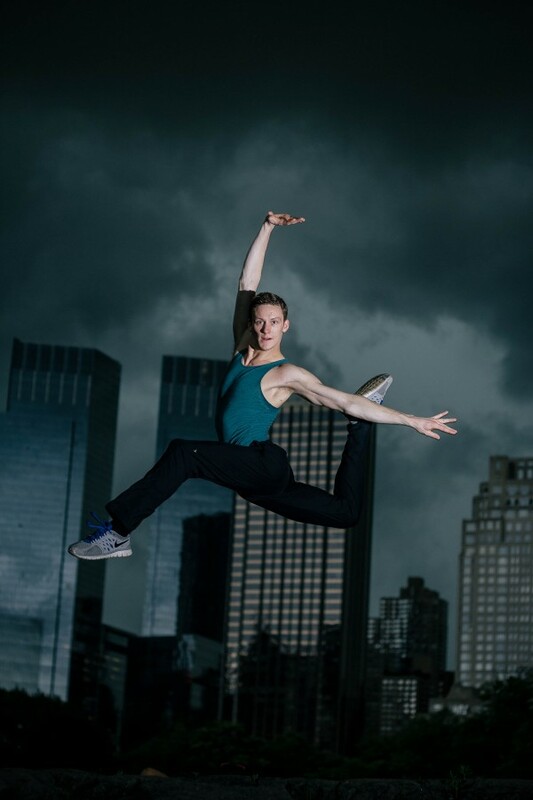 He continued his studies and attended Oklahoma City University as a Dance Performance Major. 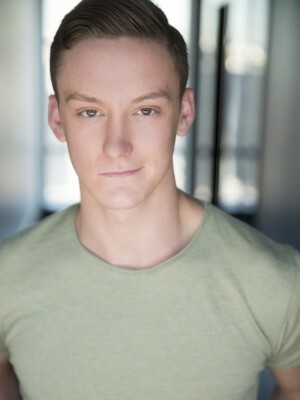 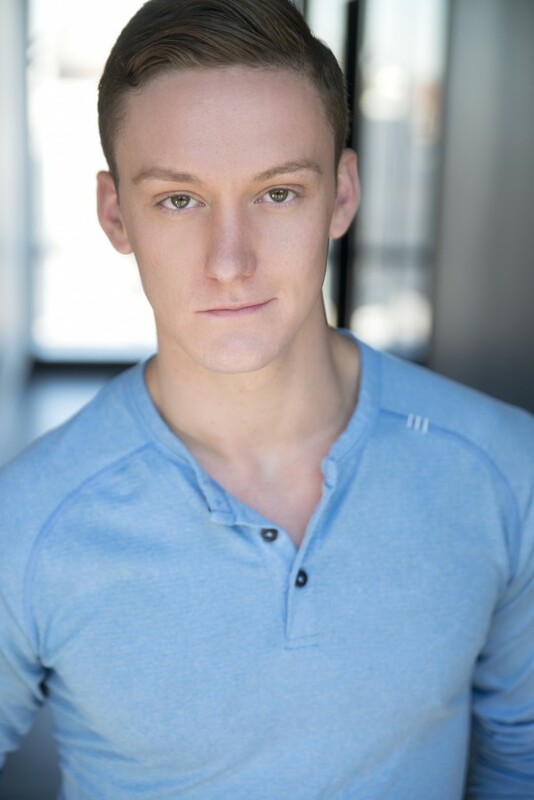 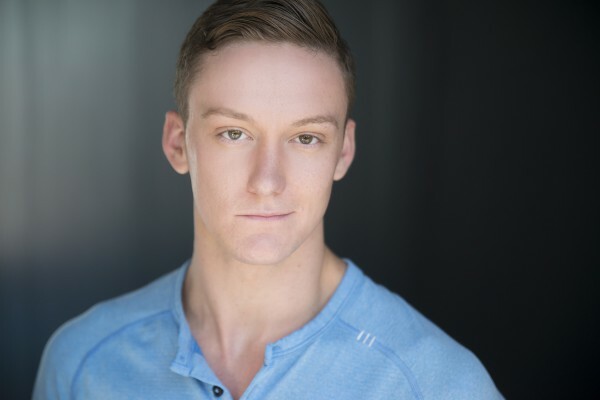 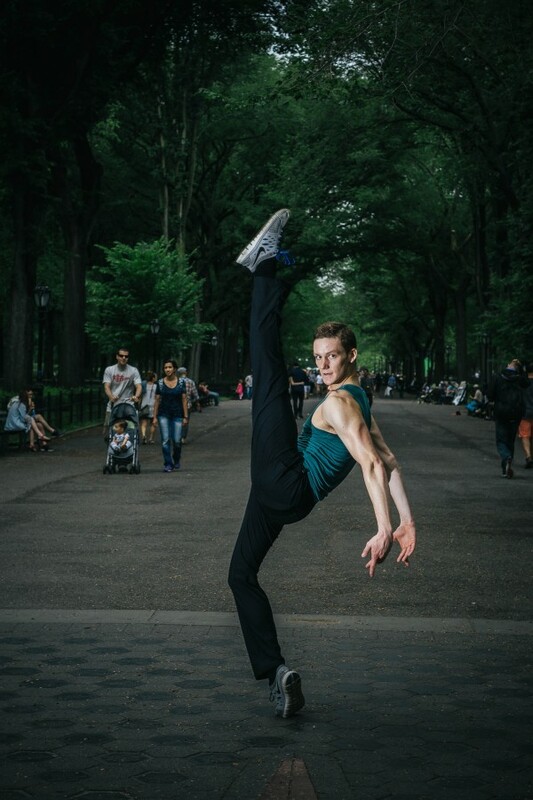 Since graduating he has been seen performaning at Music Theatre Wichita, Lyric Theatre of Oklahoma, The MUNY and across Europe and Israel with the International Tour of West Side Story. 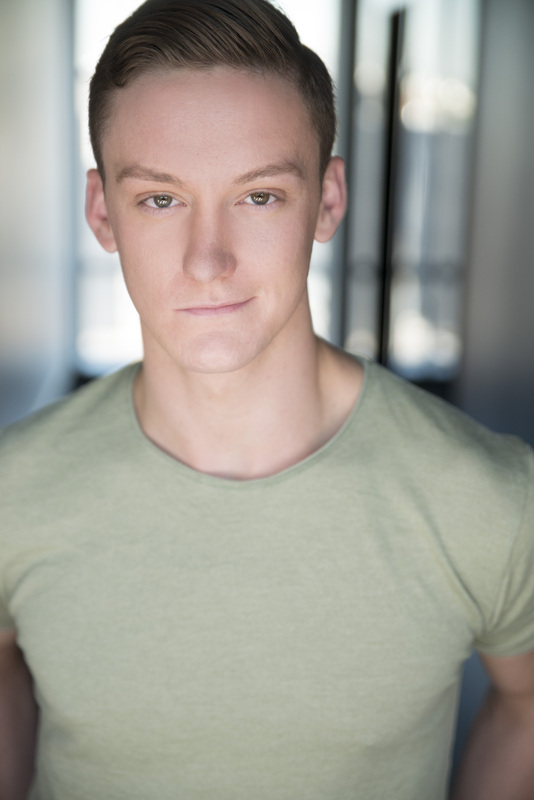 Most recently, he toured the United States with the First National Tour of Rodgers and Hammerstein’s Cinderella.